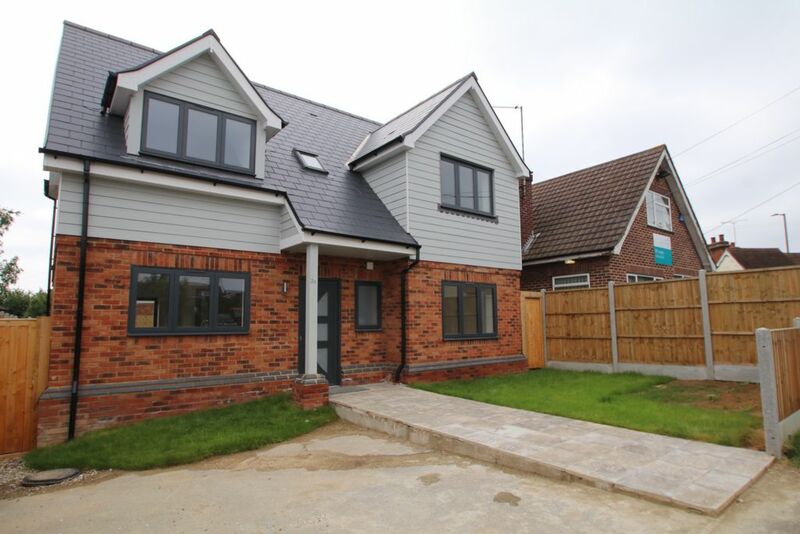 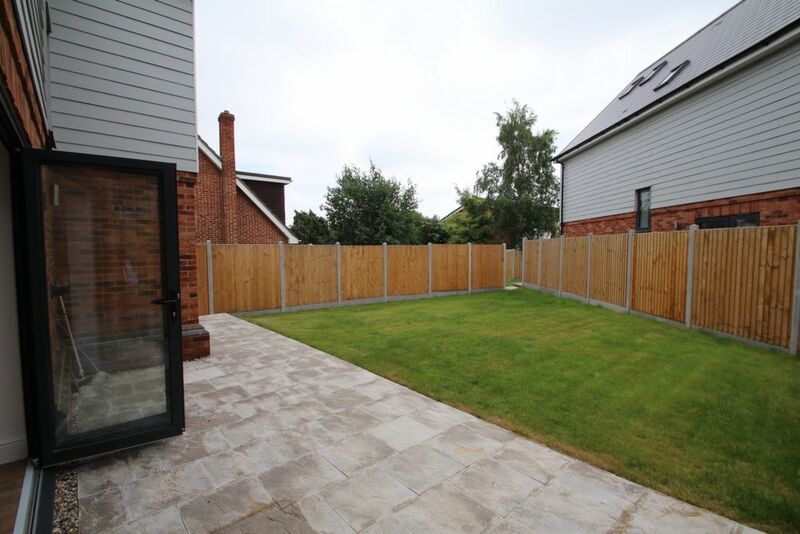 We at Kenneth Lloyds Limited is delighted to put on the market this wonderful 4 bedroom detached house for sale in Hockley. 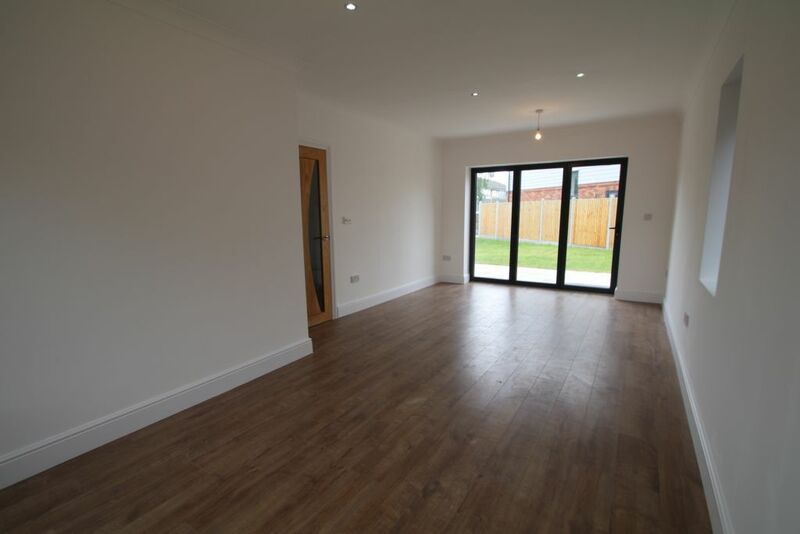 This property has been designed and put together in a superb way to make you feel at home from the moment you walk in. 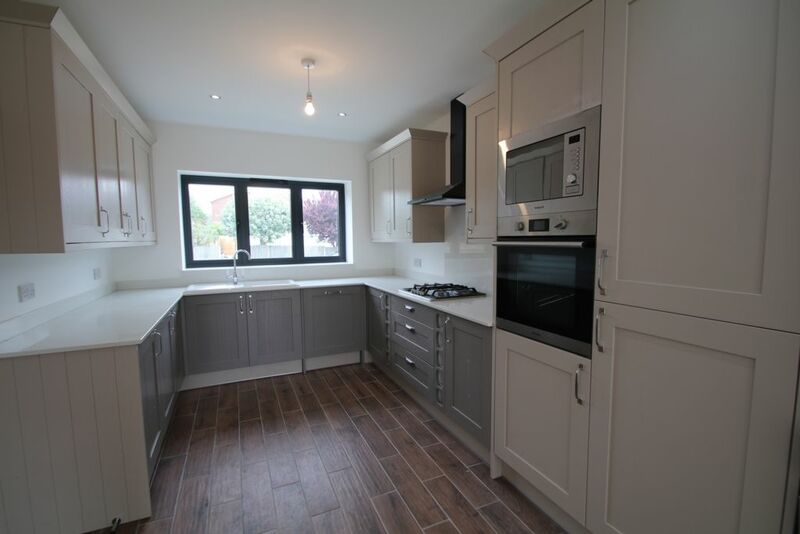 The property consist of a good size fitted kitchen, All walls painted in white to give the house an airy feel. 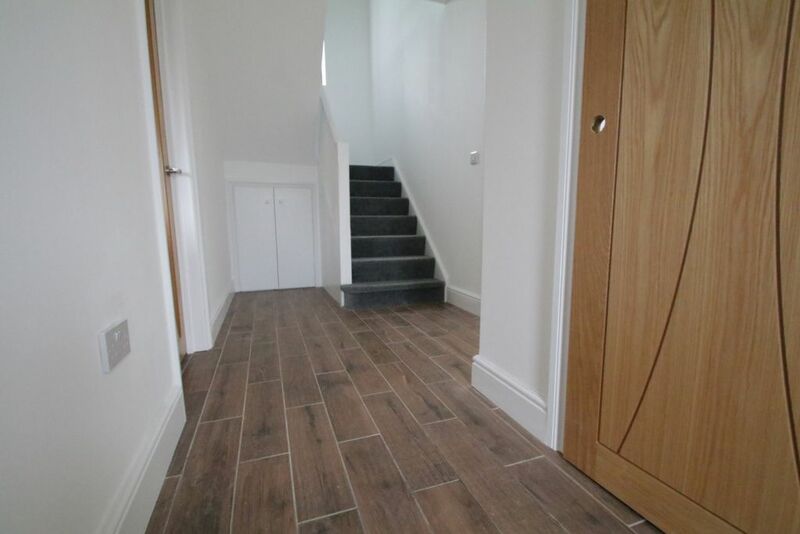 Down Stairs laminating floor where as upstairs all rooms are carpeted. 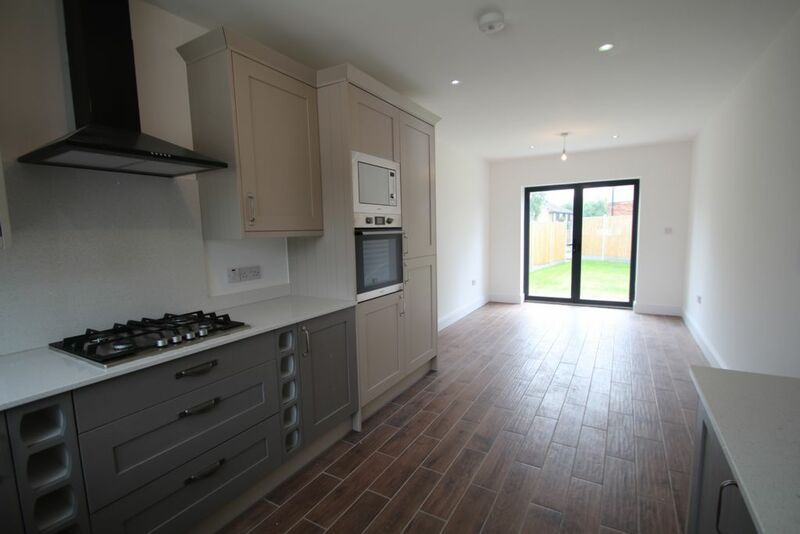 Kitchen doors open up to the garden, four great size bedrooms, bathroom contemporary design, tiled floor to ceiling. 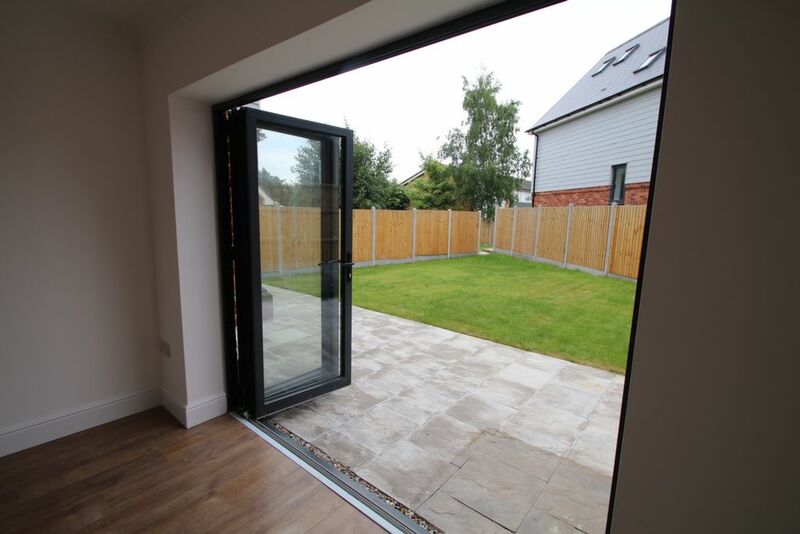 Spacious lounge with bi fold door overlooking the garden. 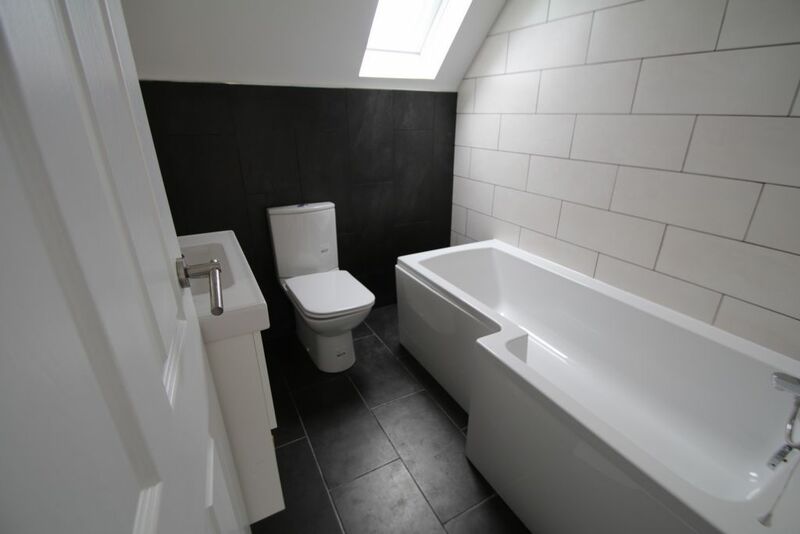 For a viewing of more information feel free to contact us.